I often download new travel apps, yet for the past few years, I’ve only kept a few of them on my phone. It seems many new apps are subtle iterations of old apps. Often, I even find the old tried and true classics more useful. So, while the apps below might not be anything new to you (hopefully one or two are), they are indeed my essential travel apps. Having them on my phone has kept me footloose and carefree when I travel our big beautiful world. I hope they’ll keep you that way too! In no particular order, here are the apps I use to book, plan and organize the vast majority of my travel. (P.S. I am have no vested interest in any of the following companies. In other words, I do not get paid by these companies for endorsing them. I’m just here to offer some friendly advice!) 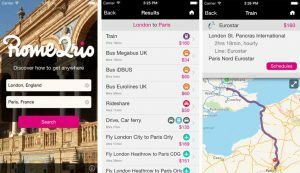 These are my essential travel apps of 2017, and I hope some might become yours too! 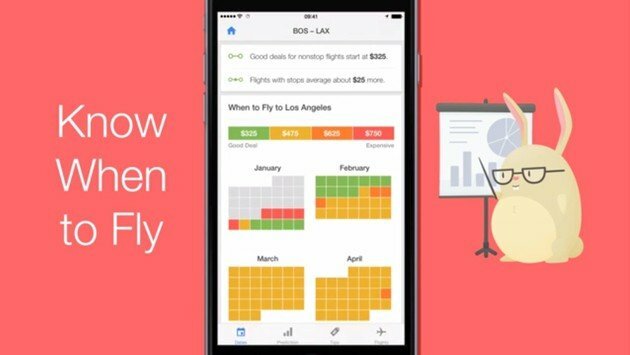 Hopper tells you when the price of your flight is going to be cheapest. So, by following it’s advice, you’ll likely save a bunch of money. You can buy a flight in two simple steps, and even when you are offline, you can view all the details you’ll need to see to check in and board your flight. This app allows you to set watches on certain flights, and it will notify you of the best time to buy. It synthesizes all the fine print regarding baggage allowances, flight change policies, etc., and it presents them to you in simple language. Hopper does not include EVERY airline company in the world, so doing a double check on a local airline on occasion might yield you a cheaper fare, but often, Hopper has found me the best fares. Get Hopper here. 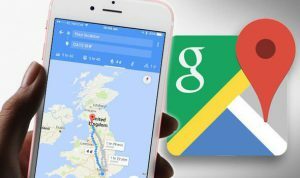 Did you know you can download BIG sections of a Google Map and therefore access it (as well as use the directions capability) when you’re offline? If you didn’t, here are the directions how! To me this is the most useful travel feature of this app. Before I depart on my trip, using wifi, I download as many areas as I’ll need, and then I have the full power of Google Maps with me even when I’m offline! Once I arrive at my destination, even without purchasing a sim card, I allow my phone to search for the foreign cell network (make sure you turn off your data roaming feature or you may incur fees), and I can use the GPS feature to see where I am on the map. From there, I start to explore! Get Google Maps here for iOS and here for Android. As much as Google Maps ROCKS, there are some places in the world where you can’t use Google Maps and where you also cannot download the offline map data. For example, you cannot download offline map data for anywhere in China. Enter, Galileo Offline Maps (iOS app here, Android app here). You can download maps for tons of places that Google Maps does not allow, and the best part of Galileo Offline Maps – you can save waypoints even when you have no wifi or cell service. Once you’re home, you can expert your map (with the waypoints) as either a GPX or a KLM file to with what you please. 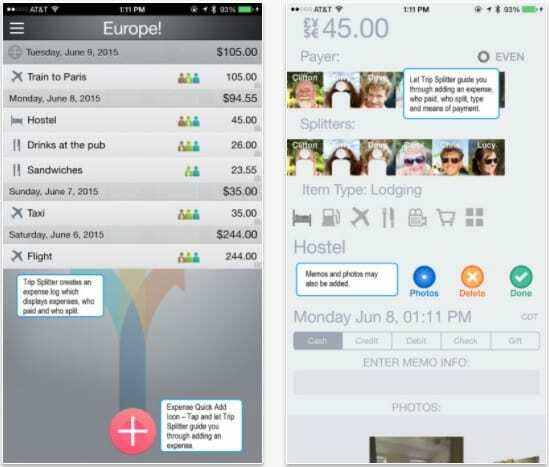 This is a MUST HAVE app for every adventure traveler. Rome to Rio tells you how to get from any point A to any point B. Seriously, even the most abstract of places are covered by this app. It’s amazing! Rome to Rio includes, busses, trains, airplanes, ferries and even taxis in it’s algorithms. If you are having trouble figure out how to get to or from somewhere, Rome to Rio has you covered! Get Rome to Rio here. This one is simple. Download the app. 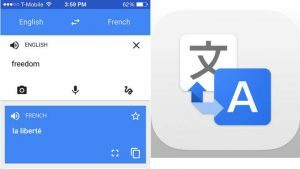 Then, download one of the languages available offline, here’s how, and hurdle over a language barrier like a pro! 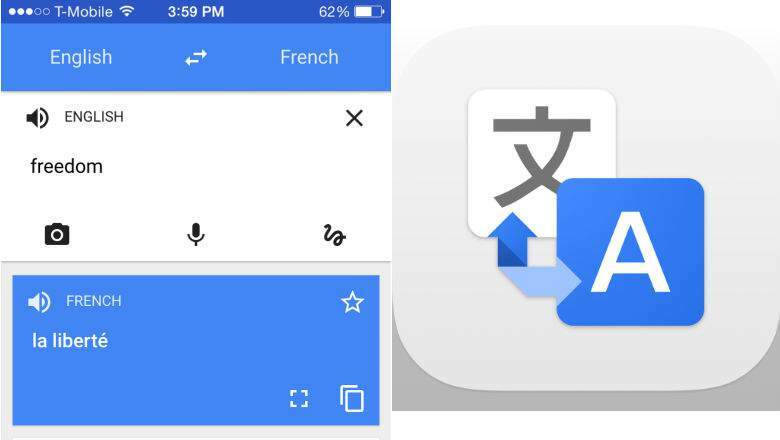 Get Google Translate here for iOS and here for Android. Before Splitter, when traveling in a group, keeping track of who has spent what money and who owes who what was something I found quite challenging. However, that is no longer the case! With Splitter, I can effortlessly keep track of who owes what, and spend the rest of my energy enjoying my journey! Get Splitter here. For a free alternative, try SplitWise (get it here). 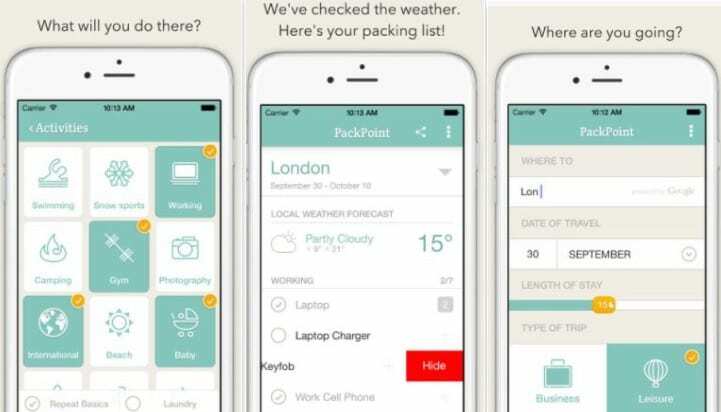 Packpoint checks the weather in your travel destination, considers the activities you’ll be doing and then creates you a customized packing list. By using this app you will not waste any luggage space with stuff you won’t need, and since you can reference your packing list before heading back home, you won’t forget anything in your room. I love this app! Get pack point here! And if you’re looking for places to go and test out these apps, check out our Destinations section! Thanks for all useful information provided. Galileo off line map is priced at Rupees 290.- !, thought its free. Thanks for the kudos 🙂 There is also a free version of Galileo. Maybe give that one a try first? Cheers!